WE’VE COMPILED THE TIPS WE BELIEVE WILL HELP YOU MOST IN GETTING YOUR LOGBOOK HOURS UP AND PREPARE YOU FOR YOUR DRIVING TEST. Before taking a driving test, you need to have recorded 120 hours of driving. While this may seem dauntingly systematic and tedious, it’s crucial that you complete all of the 120 hours not just to do the driving test but to improve your driving. Luckily, there are many different ways you can get those hours in. These tips will not only help you quickly and consistently get your hours in, but will make sure you do them in the most efficient way possible. This caps at 10 driving instructor hours (30 logbook hours). But you can easily record 30 hours into your logbook simply just by booking with us! Once you’ve driven over 50 hours, you’re eligible to do the Safer Drivers Course — which gives you 20 logbook hours upon completion. If you’re just starting to drive and you’re not too excited, you might find it hard to make time to drive. This is natural as with making any changes in your life. But if you drive consistently, driving can become an effortless habit. Just like how you brush your teeth as soon as you wake up, if you set aside a consistent time to drive you’ll be able to find the motivation to drive easily. Habits start with a trigger before the routine is acted out. In the brushing teeth example, the trigger is waking up and the routine is the act of brushing your teeth. Right after the trigger is set off, you go into your driving routine. Creating a consistent routine to drive will drastically help you get your logbook hours up by reducing your resistance towards driving. 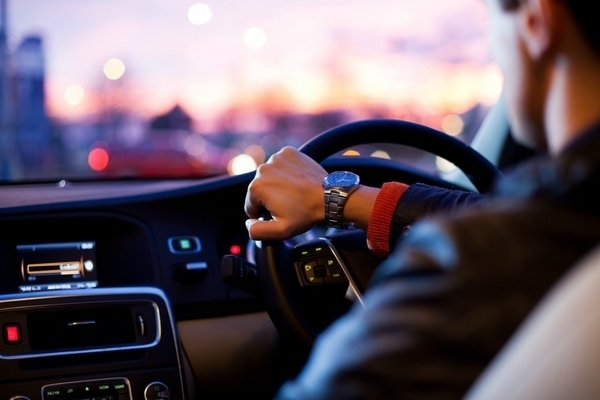 Along with committing consistently, you can also drive whenever it is practical for you. A key thing to remember is that if you regularly get driven by a full licence driver, you can swap places with them and drive instead. For example, if you usually get driven by your parents, swap places with them. If your friend drives to the shops with you every week, swap places with them. If you get picked up by your parents after you hang out with your friends, swap places with them. This tip is extremely easy to implement because it doesn’t involve much change in your life. Although, if you’re going to be driving in someone else’s car, make sure they’re okay with it and that you have your L plates and learner licence.